Our conveniently located Sumas Mountain Village location is a great place to come in and check out our wide variety of policies. We offer auto insurance, home insurance, renters insurance and business policies (both small and large) of varying quantities and stipulations, so we know we’ll be able to find one that’s just right for you! 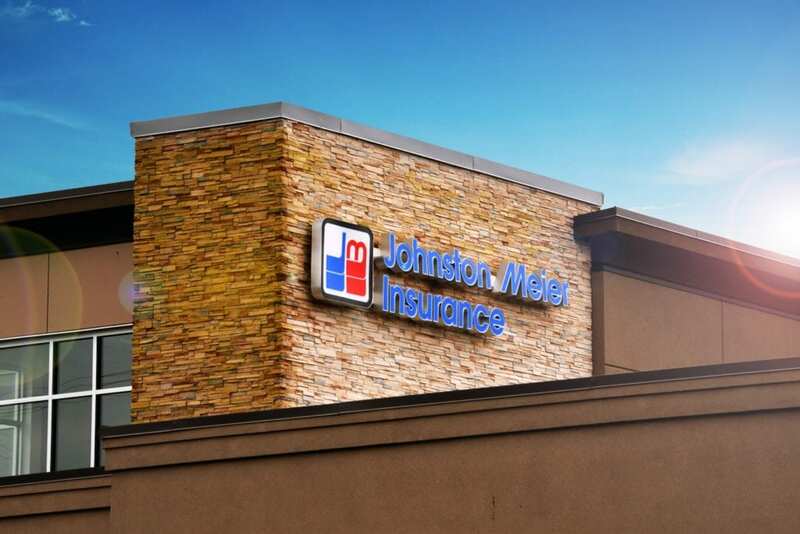 We invite you to let our friendly staff show you what makes the Johnston Meier Insurance Agencies Group so outstanding and come so highly recommended! We hope to see you at our Sumas Mountain Village location! Our team of friendly experts would love to answer any and all your questions, help you parse out just what you need, and walk you through, step by step, how the insurance process works. We’re here for you, and we’re always happy to assist. Let us know what specific needs you have and we’re confident we can find a policy that’s the perfect fit for you! 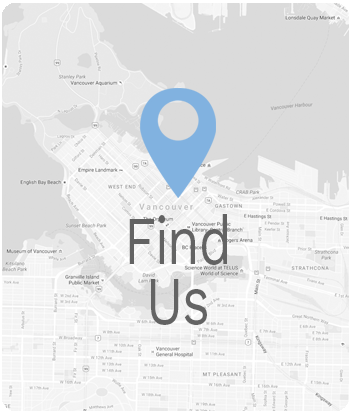 Call or visit our South Fraser Way location at any point during our hours of operation. We want to be available to you when you need us, so you never have to worry about your insurance again. 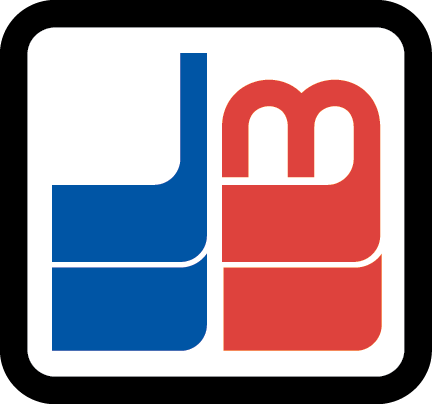 We invite you to contact us at any point during our above listed hours of operation. Outside of visiting our conveniently located Sumas Mountain location, you can always call us, fax us, or email us! It’s never been easier for you to get ahold of one of our friendly team members!